You're a decision-maker all day long! Tired of calling all the shots? Not exactly a wine expert? 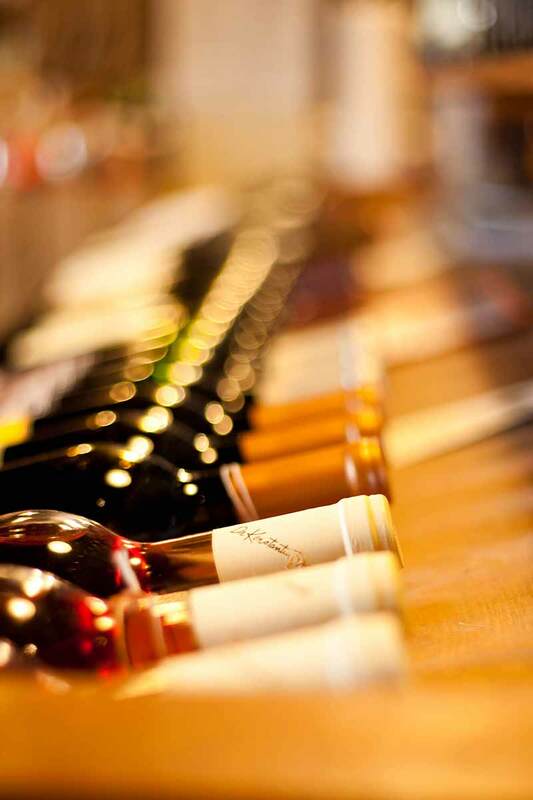 Do you get stuck in a rut buying the same wines over and over again? It's time to have Red Feet assemble a CUSTOM CASE for you! 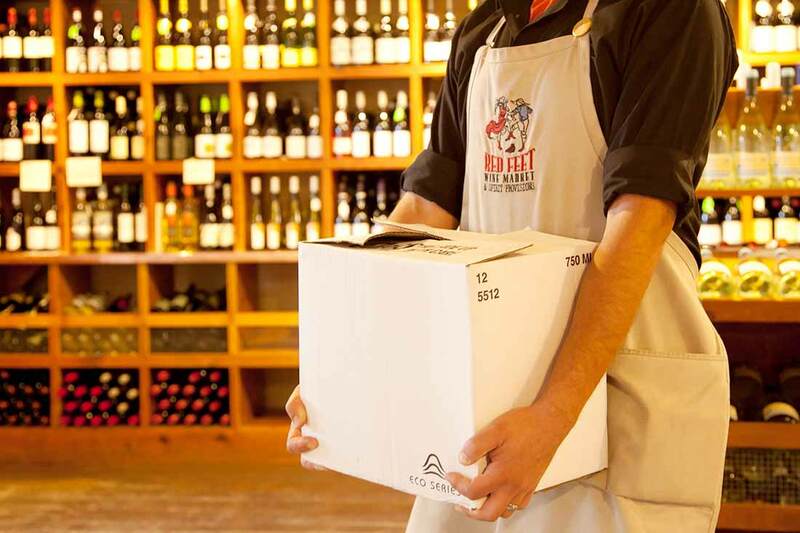 Tell us a little bit about your needs and we'll ship out a delicious case of new wines without taxing any more of your brain power! Custom cases make great gifts too!